Is it snowing in Weardale Ski Club ?Bedankt! 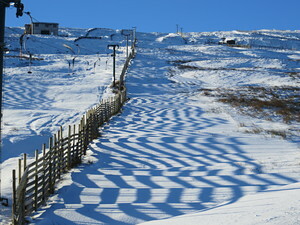 On its day Swinhope is a very good area to ski and snowboard with something for all abilities. There are 2 lifts at Swinhope and the nearest airport is at Newcastle. Fresh snow Thursday and also predicted Friday so we are hopeful to open on aturday/Sunday6 + 7th Jan. Weekends are strictly members only.